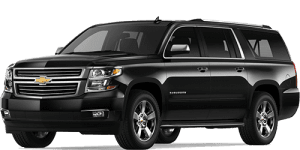 we offer a fleet of Chevrolet Suburban vehicles, regular or B6+ level armored, highest trim level, 4WD, with Wi-Fi connection and fridge for water and cool drinks. 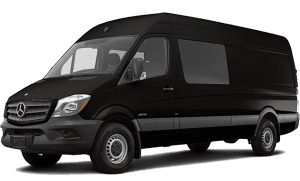 Our armored transportation services are the perfect combination of luxury, comfortable, safe and secured. The best way to feel safe and secure anywhere in Israel! 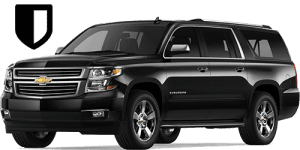 The vehicles are Chevrolet Suburban, B6+ level armored, prestigious and accessorized. In order to save time and effort for our customers, we offer exclusive VIP service at the “Ben-Gurion” airport- VIP pick up from the airport and VIP personal safe and fast clearance service at the airport. VIP helicopter services for any destination, the service includes takeoff from any point in Israel, direct, fast and smooth flight to any destination. The helicopter is magnificent, air-conditioned.